Chamonix lies on the borders of Italy, France and Switzerland in a valley at the foot of spectacular Mont Blanc, the highest peak in the Alps, with its many glaciers. 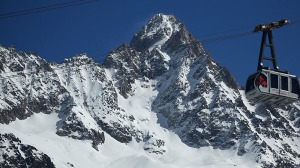 Many skiers consider Chamonix to be the ultimate skiing experience. Your lift pass includes an area that is bigger than Vail and Aspen combined. 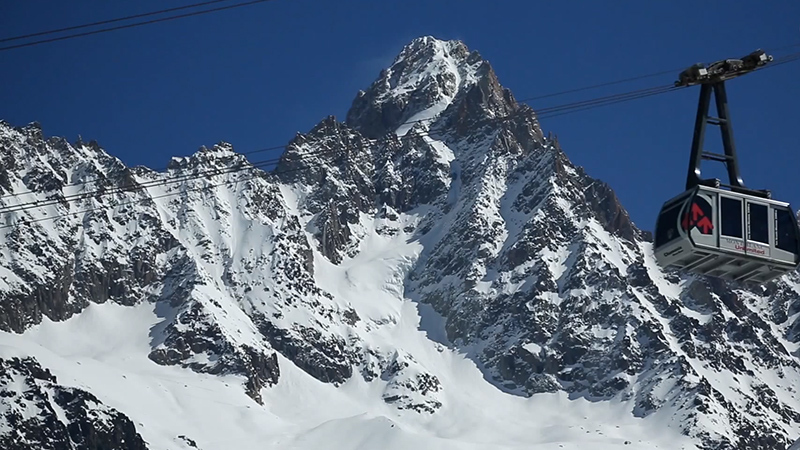 Explore the Mont Blanc area with a guide from the Compagnie des Guides de Chamonix (the most celebrated guiding service in the world) and find some incredible off-piste skiing, or even paragliding and ice climbing that Chamonix offers. There is even plenty of terrain in the Chamonix Valley for the beginner to intermediate skiers with the ski areas of Les Houches, Les Tour and Argentière. 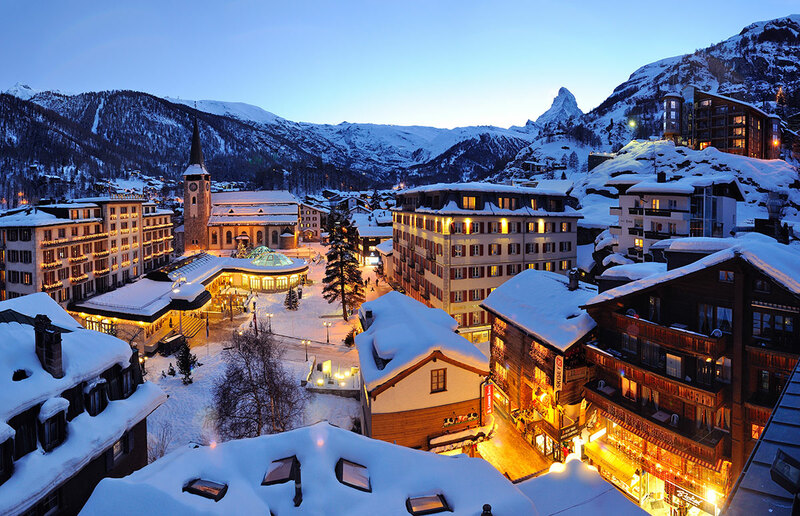 Another attraction of Chamonix is the location; Chamonix is easily accessible to other world-famous ski areas like Courmayeur, Italy, Verbier, Switzerland and Megève, France as well as linking up with the European rail system. The town itself is super lively with over 70 hotels and there is an abundance of shopping, cafes, pubs and exceptional nightlife that will keep you moving. And…be sure to bring your appetite, the food is incredible!